Veriscape's customers are in a range of industries, including: pharmaceutical, automotive, high-tech chemical production, conglomerate, facility services, energy and manufacturing. 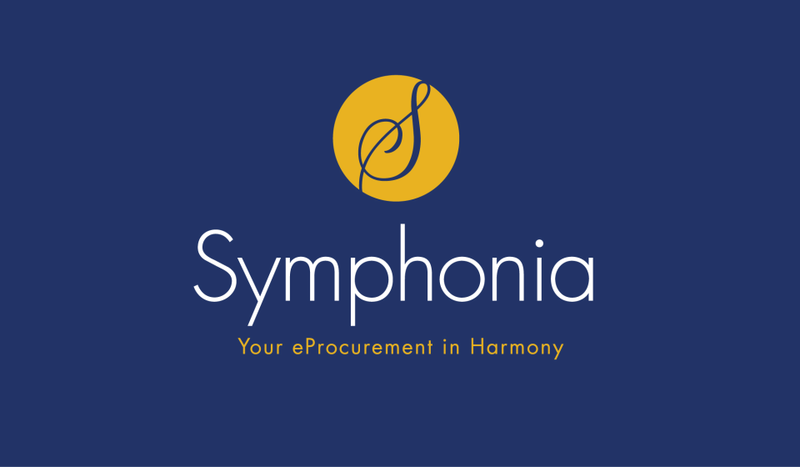 Symphonia helps customers bridge complex system landscapes and provides an intuitive shopping environment with easy-to-maintain approval workflows and a full audit trail. It is fast to implement, has a low TCO and high global end user adoption rates. Symphonia together with the IBM(TM) Supply Chain Business Network offers an intelligent Procure-2-Pay Solutions Suite, infused with AI and machine learning cognitive capabilities, driving visibility and the ability to manage disruption pro-actively.